SKU: MC3. Category: Clipper Lighters. 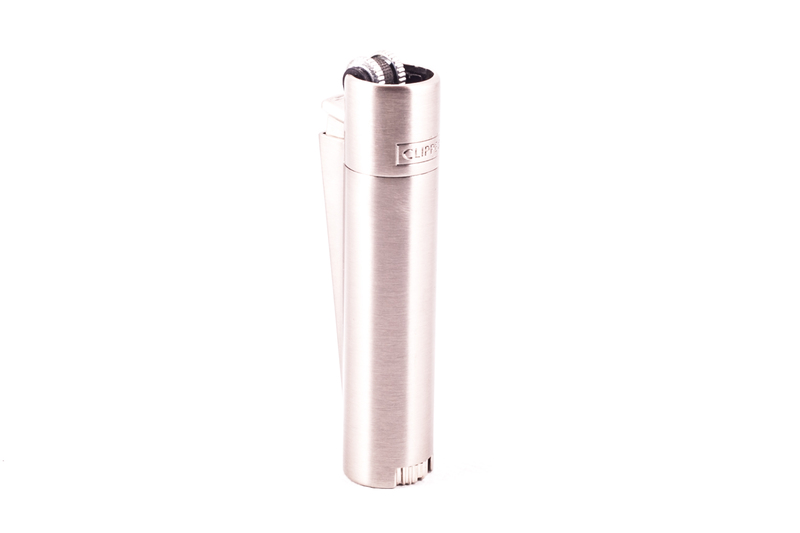 This Metallic Clipper Lighter is a Flint Lighter/ Child Resistant/ Refillable and Reflintable. Comes with Chrome stylish Clipper case as shown on picture.